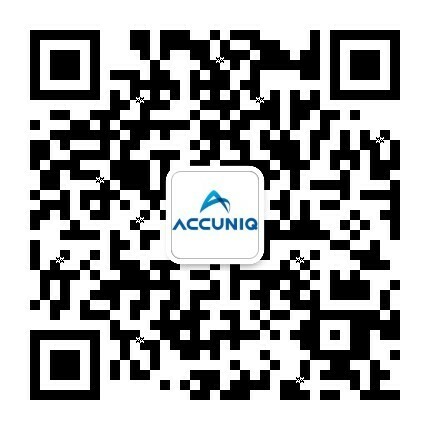 The technology of Accuniq is honest and transparent. Accuniq’s techonology in terms of blood pressure monitor is made by Oscillometric and PWM method. considered to be medical devices.